This is the first article in a series that deals with melding your metaphysical work with what's happening in the physical realm. The goal of this series is to enable you to enhance the potential of your performance of tasks on the spiritual plane when applied to the physical. Many of us who study occult arts have acquired a tremendous storehouse of book knowledge about the workings of mystical, spiritual theory and practice. To all of you who have, I ask only one question. If you were to grade yourself, how successful have your spiritual works been when applied on the physical realm? Did you usually get an A, B, C, D, or an F? If you consistently graded yourself anything less than a B, then some inappropriate aspects of your physical being may help to explain part of why your spiritual operations failed to respond in the seriously meaningful way that you intended them. As I write this article, the year is 2015. 1974 was when I first began studying metaphysical arts seriously, which means I have just over 40 years invested in this effort. Like most of us, when I first began, the kindest you could say about my results was that I performed all the incantations, motions and so on as faithfully as I could; and with rare exception, to little avail. Regardless of my results, I have always documented absolutely everything I could think of regarding not only my occult work, but also what was happening to me and my surroundings. Especially during the first 25 years, I freely admit that I rarely got above a D-. The only thing that kept me striving forward was an occasional rip-snorting success. I began a quarterly review of my notes at the beginning of my fifth year. 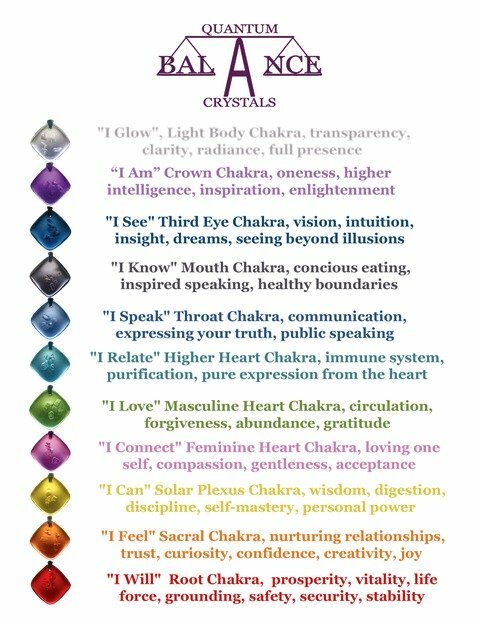 It began to reveal a correlation pattern of my physical, emotional and intellectual traits and my spiritual workings that I found quite curious and informative. By then, computers were beginning to come into their own. I eventually found a computer program that displayed a graph of those three traits. We refer to those traits as our biorhythm. There are free biorhythm programs galore – I suggest you get one. The most convenient place to begin your search for a free one is at www.download.com. This article contains only one example of the correlation I found to be true for me because I would rather not take all the excitement of that discovery away from you. When my ultimate goal is to do a banishing, I try to make sure that my emotional biorhythm line is scraping the bottom of the chart. My negative emotional energy translates well to performing a banishing in the spiritual realm, which than allows that energy to migrate well into a physical transformation. Perhaps the most universally advantageous way I use biorhythms is to avoid doing any kind of spiritual work on days when any of those three lines are crossing the midpoint of the chart, and especially if they are on the way down. And regardless of direction, don't even get out of bed if all three are crossing the center line on the same day. One final hint I learned during my 15th year of occult work; then I leave you to your own personal journey. Planning every aspect of a ritual has always produced better results than simply following an ancient grimoire printed in some book. Whenever I did that planning during one of my "stupid" days (as indicated by my intellectual line being at the bottom of the chart), not only was the ritual a disaster, the results there were never any results that resembled why I conducted a ritual in the first place. More good things to come from me to you.